Westpac Banking Corp has triple-downed on its corporate venture capital fund Reinventure Group, investing a further $50 million into a third fund to bring its total commitment to early stage fintechs to $150 million. A week after Westpac CEO Brian Hartzer described the 20 start-up investments made by Reinventure’s first two $50 million funds as a new “strategic asset” for the bank, Westpac is providing Reinventure co-founders Danny Gilligan and Simon Cant with an additional $50 million to be invested under a more flexible structure. The third fund will consist of a unit trust stapled to an early stage venture capital limited partnerships (ESVCLPs), a new structure that will allow it to make more investments in overseas start-ups – the fund will target potential investments in Asia – and invest more broadly than equity. Conceptually, this could include investing in cryptocurrencies. The fund will also explore opportunities around the theme of decentralisation of financial system infrastructure, including open blockchain. Westpac’s confidence to back a third fund comes even though none of Reinventure’s 20 investments from the first or second funds have been sold, so no profits or losses have been crystalised. The funds operate under investment horizons of five to 15 years and the first fund was seeded in March 2014. It is understood Westpac has been given confidence to back the third fund because the marked- to-market valuations of the first two funds – based on internal rate of return – indicate they are performing in the top quartile of VC funds globally based on a benchmarking report used by the bank. Westpac has not disclosed Reinventure’s IRRs. Westpac was also keen to re-invest because some of the start-ups are providing it with insights on emerging technologies and are being used to enhance its delivery of services to customers. The third fund will be registered with Innovation Australia later this week, at which time the committed funds from Westpac will be released. The fund will also be open to new local investments based on the same philosophy applying to the first two funds. This involves it looking for start-ups offering “finance at the edge” such as embedded, frictionless payments and “modularisation” of the banking technology stack. This involves different layers of banking technology, such as data, to be created independently and then plugged together. The ten start-ups backed by the first Reinventure fund were: SocietyOne, Coinbase, Nabo, Zetaris, PromisePay, Hey You, Auror, Data Republic, Flare and Valiant. The ten start-ups backed by the second fund were: Indebted, Doshi, Basiq, BrickX, OpenAgent, CodeLingo, Fillr, Kasada, Hyper Anna and Everproof. “Funds one and two were focused on our key themes around modularisation of the banking stack, with investments such as Data Republic, Assembly and HyperAnna, and ‘finance at the edge’, with investments like Flare and OpenAgent. 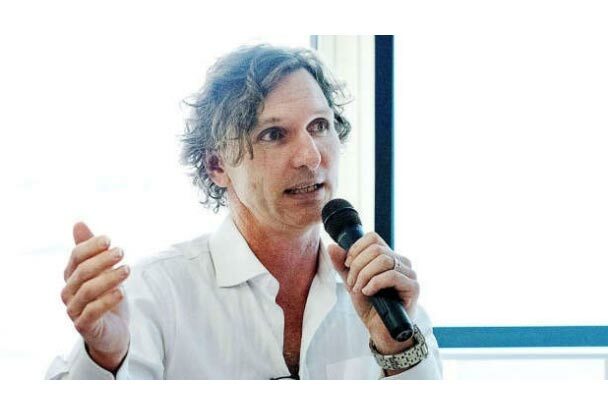 Fund three will have a more flexible structure providing an increased ability to make overseas investments and investments other than pure equity,” said Danny Gilligan, co-founder Reinventure. Reinventure is currently assessing between five to 10 potential investment opportunities each week. It remains open to continue to co-invest with other banks; three of its investments – Data Republic, Basiq and BrickX – were made alongside NAB Ventures. It is also currently seeking to form relationships with Asian VCs to explore co-investing opportunities in Asia outside China. At Westpac’s half-yearly results last week, Mr Hartzer said Reinventure’s first 20 investments were providing “access to insights and adjacent business opportunities”and “access [to] different ways of working to be more innovative and deliver faster”. Westpac has followed an initial investment by Reinventure with a deeper relationship with the start-up. For example, the bank is working with Assembly Payments, an early investment for Reinventure, to develop a global export opportunity of an integration services between banking point of sales payment systems and retail POS software, which Westpac calls Presto. 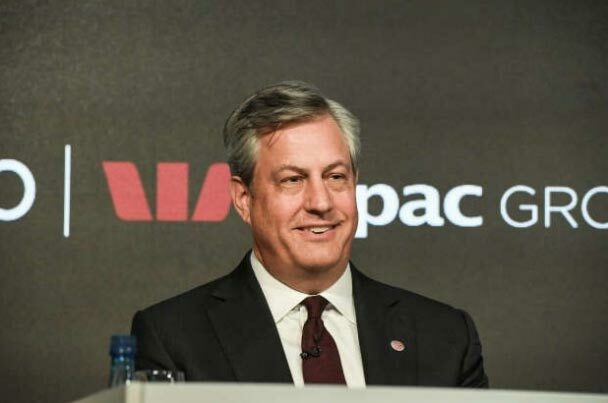 “There are more of these sorts of developments in the pipeline, and while we have a lot of effort going into the here and now of compliance and risk management, we have absolutely got an eye of setting Westpac up to thrive in the future,” Mr Hartzer said last week. The bank is also working with other Reinventure investments including: Data Republic – a data sharing governance platform; Valiant – a small business lending comparison site; HyperAnna – artificial intelligence; Flare – a human resources management platform; and OpenAgent – a real estate platform – to inform the bank’s own delivery of services to customers. Westpac’s VC strategy is different to the other major Australian banks. National Australia Bank has a $50 million VC fund, but it is managed internally, whereas Reinventure has a mandate to invest independently of Westpac. ANZ Banking Group is understood to be considering VC-style investments off its own balance sheet but has not seeded an investment fund. Nor has Commonwealth Bank pursued a VC fund, which it said to have slowed down its response time to start-up opportunities that are still being assessed using a traditional M&A due diligence process. Article appeared in The Australian Financial Review on 15 May 2018. Article written by James Eyers.